T-Mobile finally announced its long-rumored wireless home broadband internet service which is being rolled out in a pilot program to a few select markets. 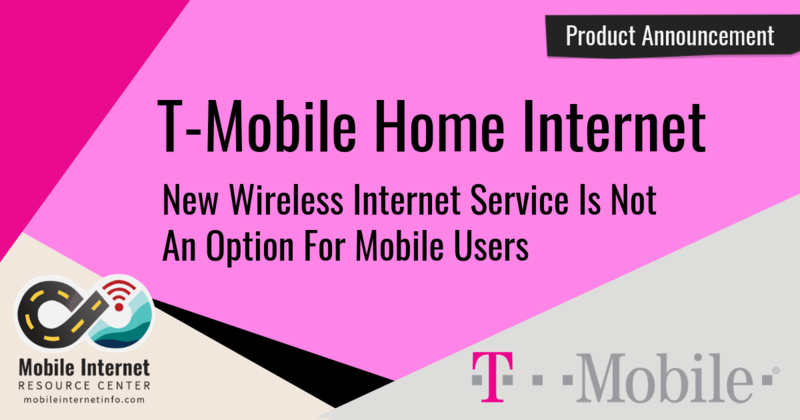 Initially the offering is by invitation only, and T-Mobile plans to connect 50,000 homes by the end of the year. 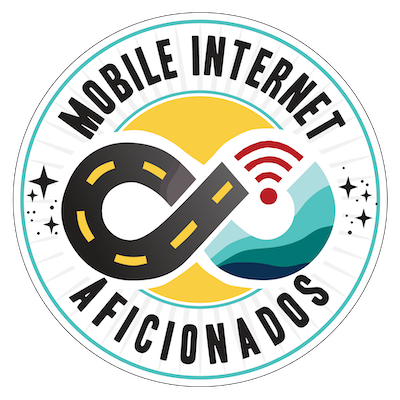 Primarily in rural areas underserved by landline internet options. The service promises unlimited data at 50Mbps speeds for only $50/month with no contract or other fees - a fantastic sounding deal considering the current dearth of T-Mobile data-only options. But the details tell a different story - this is NOT a viable option for mobile users. 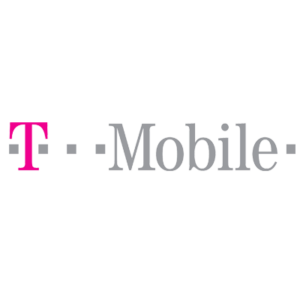 The service is a high-speed fixed wireless service that uses T-Mobile's cellular network - emphasis on the "fixed." "For use only with T-Mobile LTE Wi-Fi Gateway for in-home use at location provided at activation." 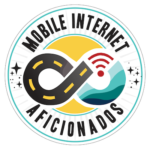 This service is only available for fixed locations - it is NOT a service that can be used in a mobile setup and therefore isn't an option for nomads looking for a mobile home internet replacement. T-Mobile's offer is only intended, at least initially, as an alternative to traditional landline internet sources for homes and businesses . The fixed-location restriction isn't the only downside to this plan - data will also be subject to network management meaning speeds will slow down due to tower congestion. 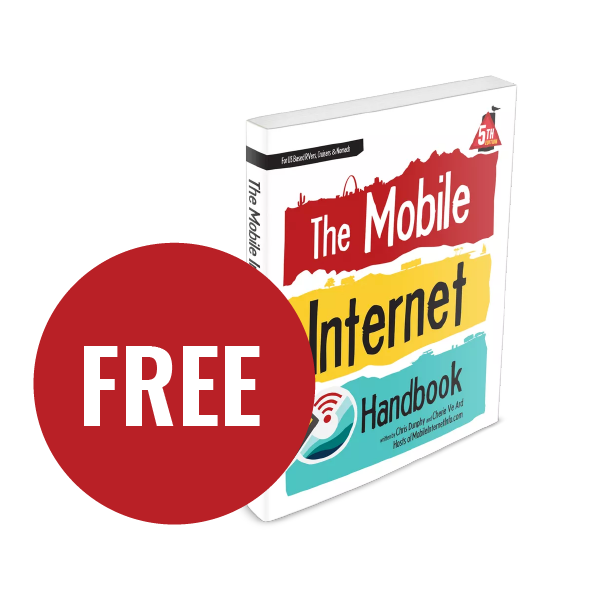 Unlike T-Mobile's other, mobile-friendly, plans, the fine print does not specify a network management limit, meaning it's likely the service is always subject to network management. It's unfortunate that this new T-Mobile service is not a solution for nomads on the road, but it is still nice to see T-Mobile bring new options for rural customers. 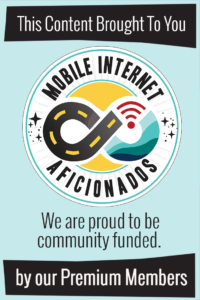 And hopefully, this service will drive infrastructure development in rural areas to bring greater speeds and capacity to those who do utilize a mobile-friendly T-Mobile data option. An avid outdoorsman, father, traveler and gamer, Andrew and his family went full-time after too many years in the rat race. They chronicle their adventures at The Free Five. 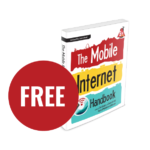 Andy is a contributing author and teaching assistant for the Mobile Internet Resource Center. Check out his family's personal Mobile Internet Setup.